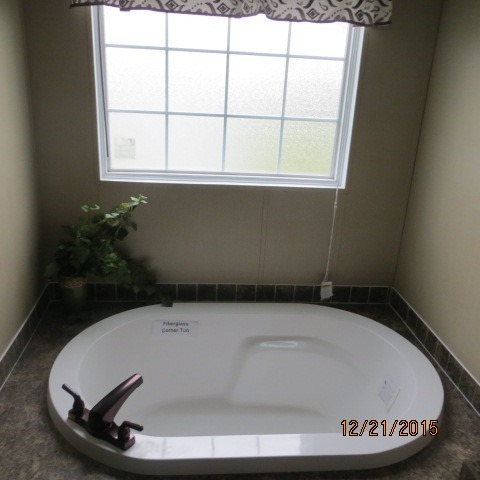 HomePre-Owned 2016 River Birch - Lot 98 - Coming Soon!! 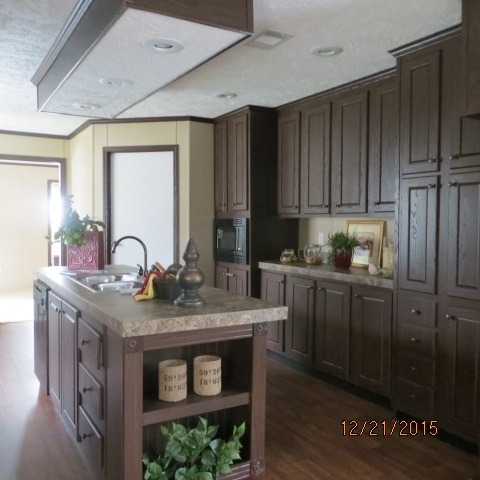 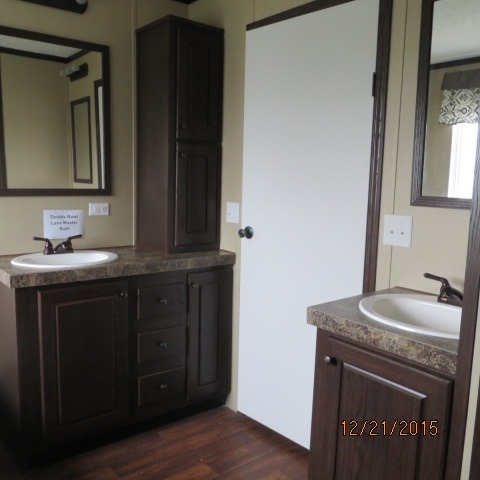 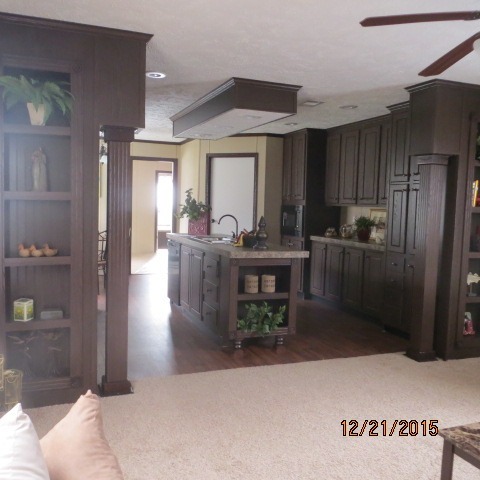 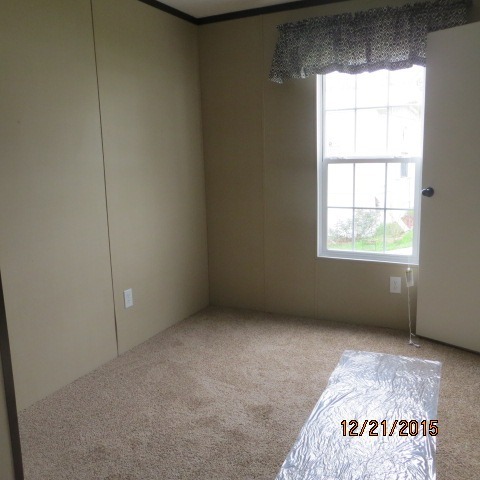 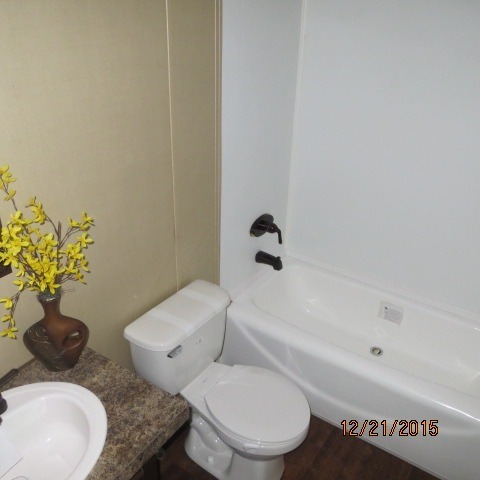 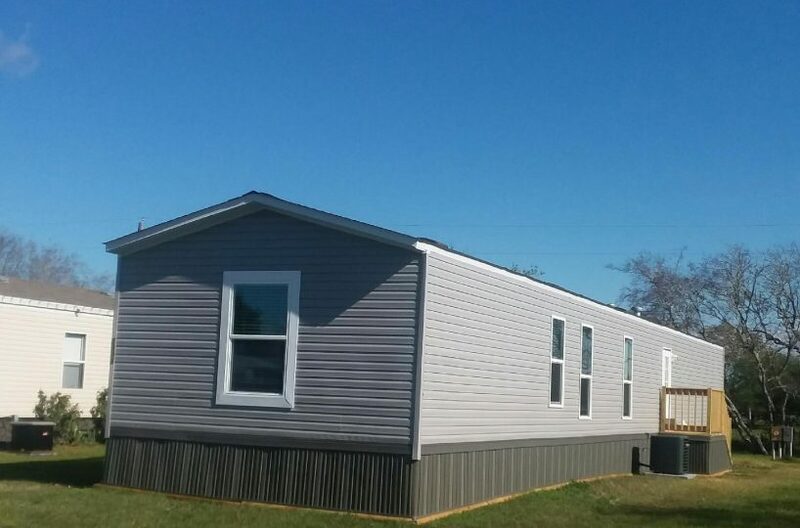 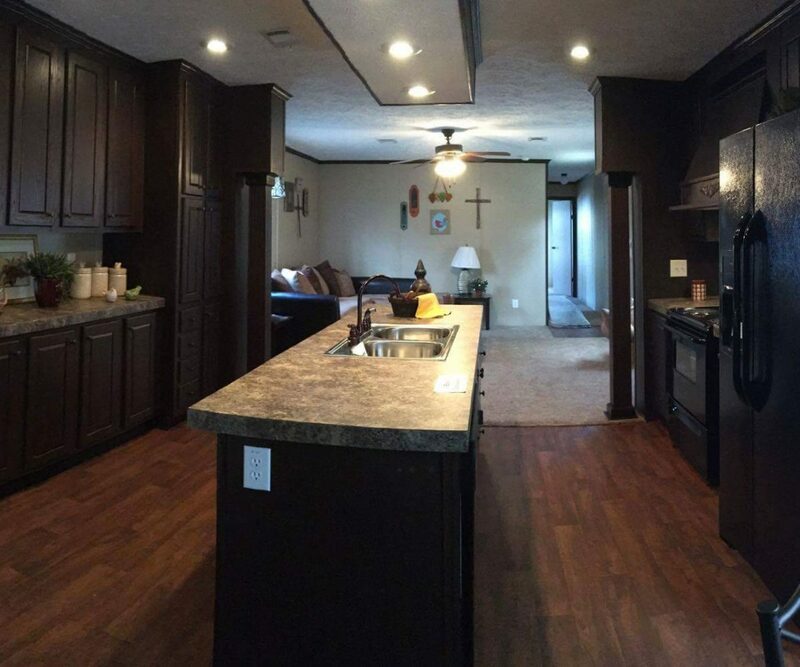 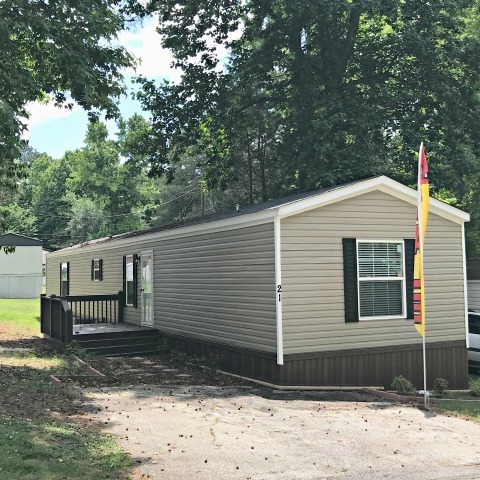 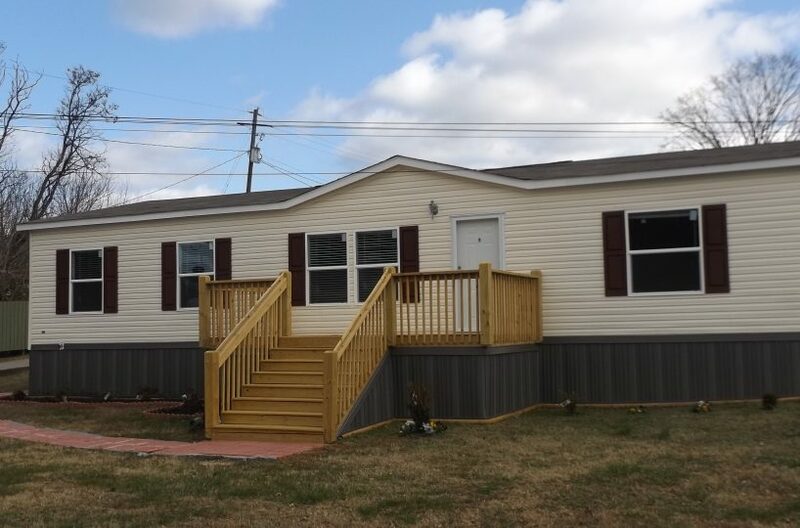 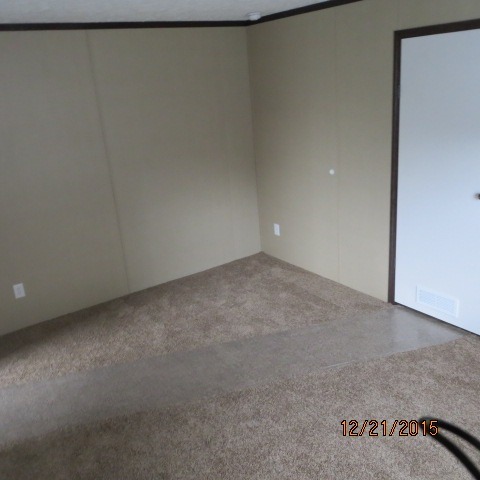 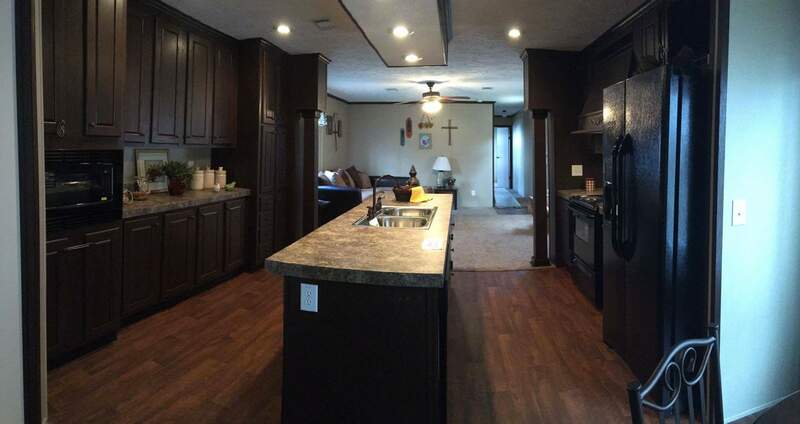 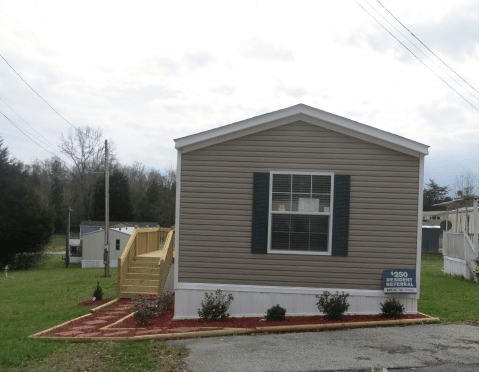 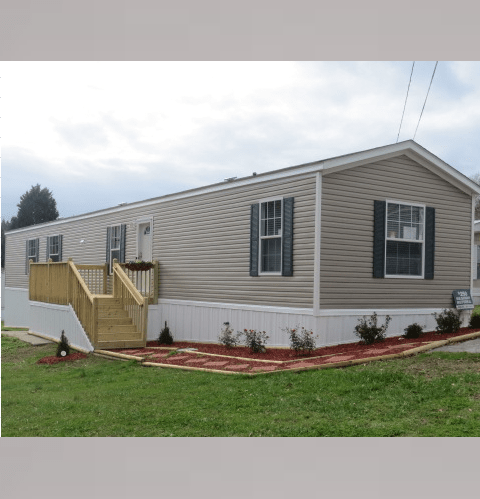 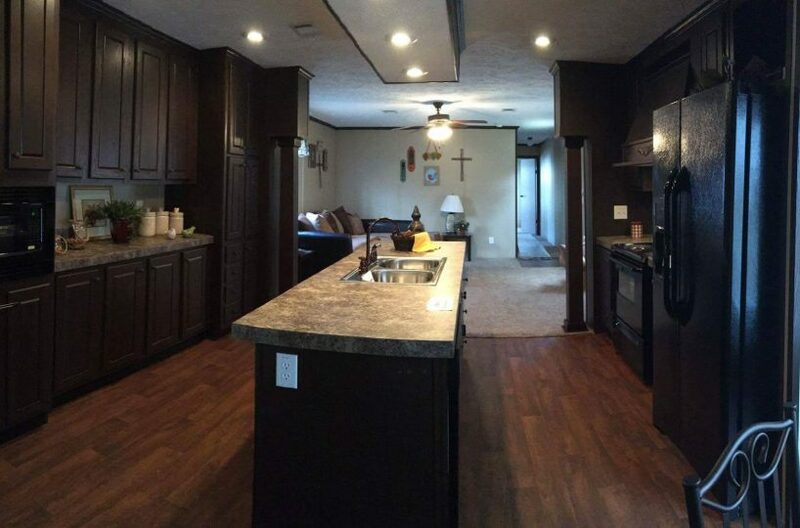 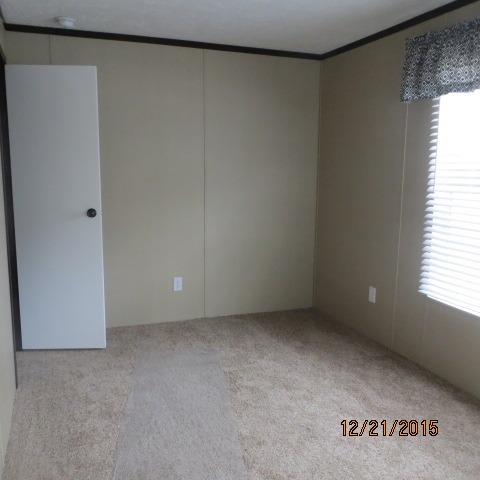 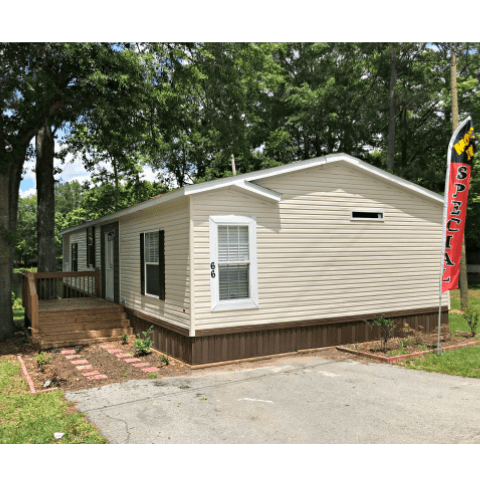 This 2016 River Birch Manufactured home has vinyl siding, shingle roof, designer decor, and a beautiful tiled-look vinyl flooring in the bright and spacious kitchen/dining/living area, and the bathrooms. 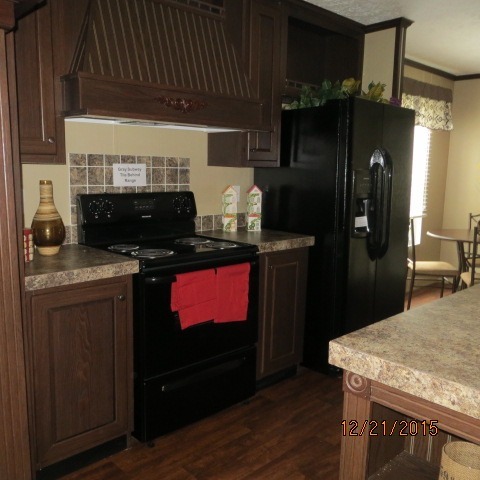 The kitchen, with ample wood cabinets, is just waiting for someone to prepare delicious meals using the all black refrigerator, electric stove, stainless steel sink, and dishwasher. 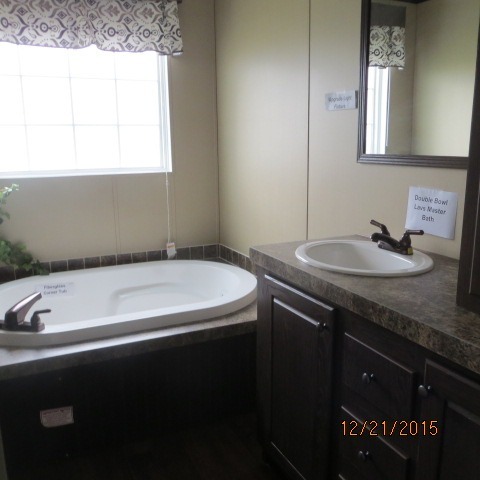 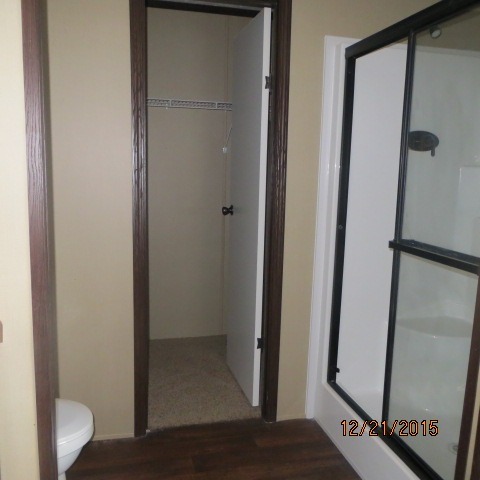 The Master Bedroom features a walk-in closet and “glamour” bathroom with 2 separate vanities with storage. 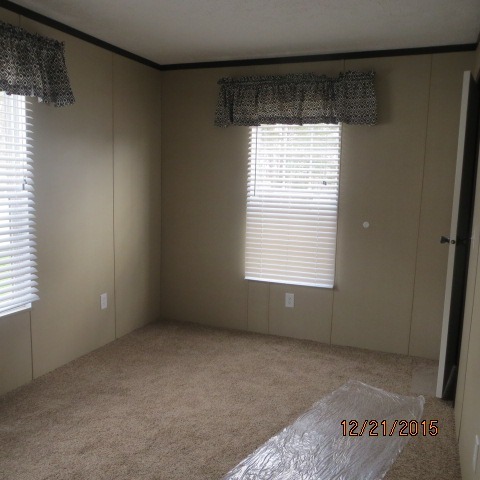 This home also offers the comfort and convenience provided by a ceiling fan, central HVAC, and washer/dryer connections in the utilities room. 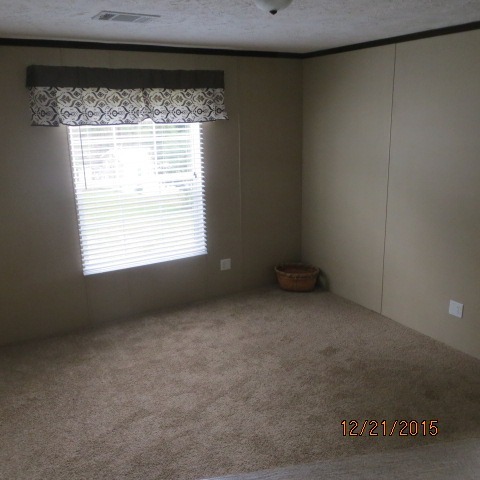 This home is ready and waiting for someone…perhaps you…to move in! 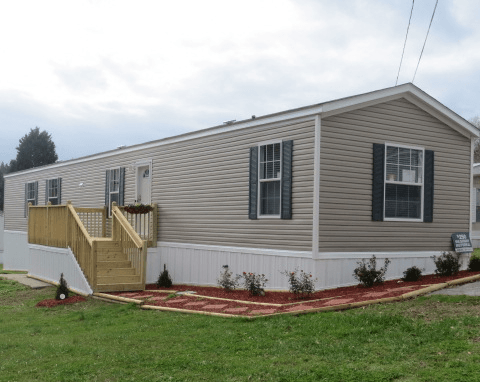 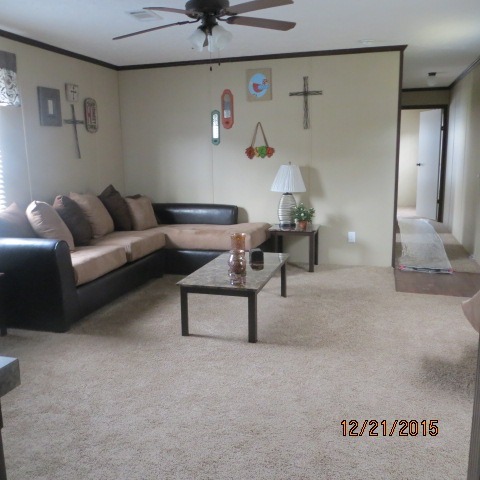 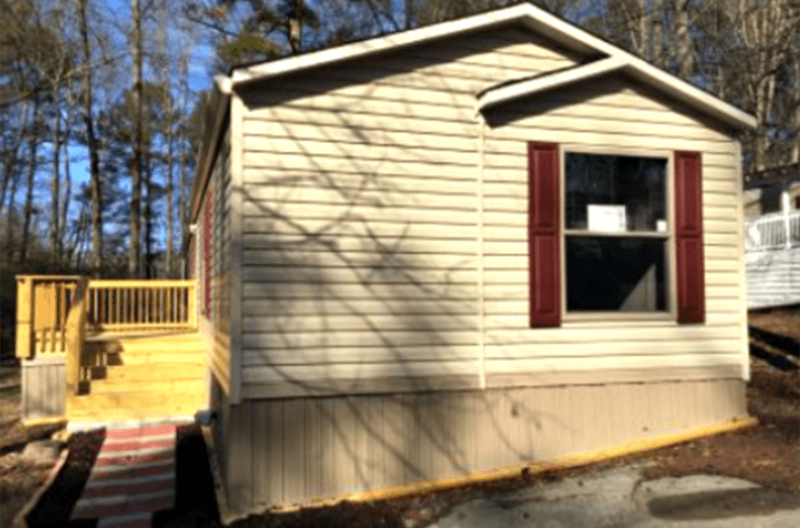 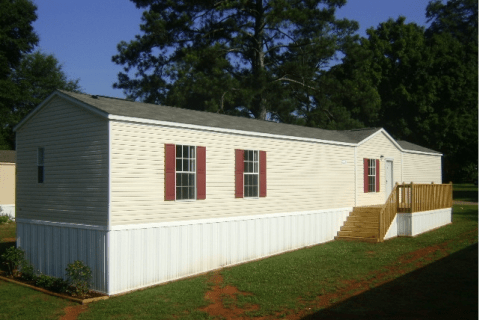 Welcome to the best managed mobile home community in Carrollton, GA.